Currently placing at the 2008 CCA rodeos!!! 2008 MBRA Finals - 4 place in 1D in 2nd Round, 5 place in 1D average, 2D Aggregate Saddle Winner after a slip in the short go!!!! Watch MRH Fancy Money in action!! 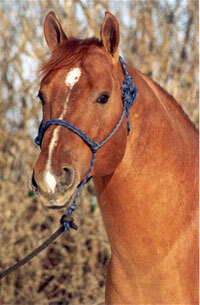 2002 & 2003 leading sire of barrel horses. 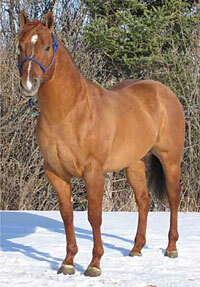 6 Time World Champion Barrel Horse Sire. Reputation of siring intelligent, fast offspring with a lot of heart, they like to find a barrel and turn it. 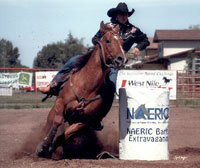 Offspring have earned over $1,500,000 barrel racing.